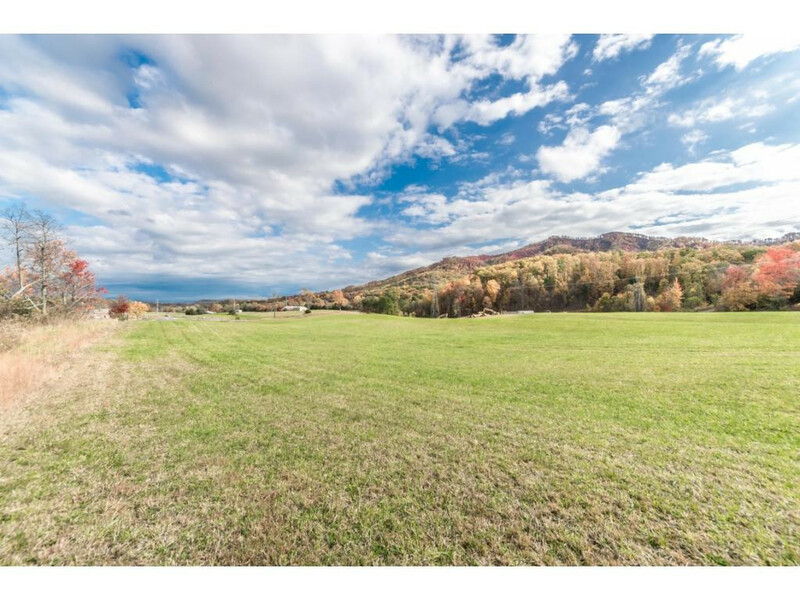 689 Sea Biscuit Court, Johnson City, TN.| MLS# 399308 | Realty Sales and Rentals LLC is a discount real estate company servicing Northeast Tennessee in residential homes, land, commercial and multifamily apartment sales and property management rentals offering negotiable commissions and outstanding service. Rare Mini-Farm Community in South JC. 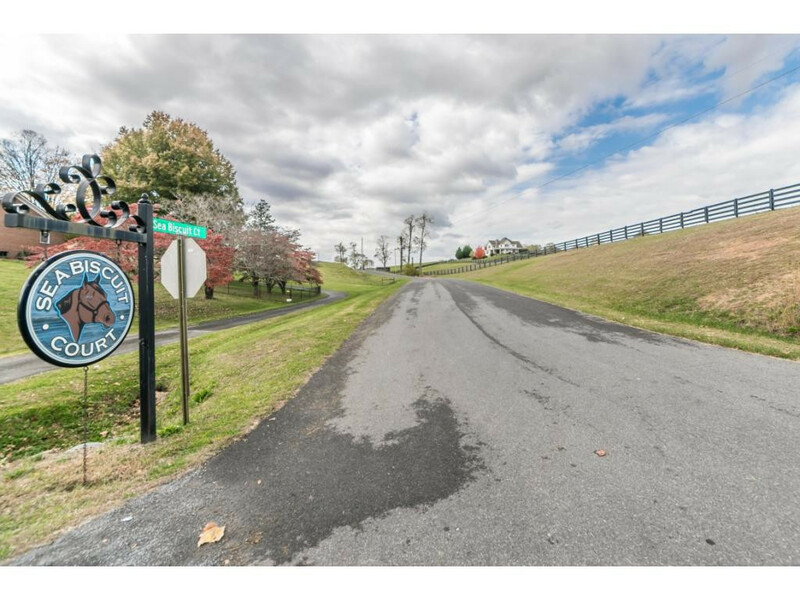 Sea Biscuit Court blends Charming Homes with Large Acre Tracts, One of the few remaining tracts left sits @ the end of the cul de sac. 2 Parcels available, but priced separately. 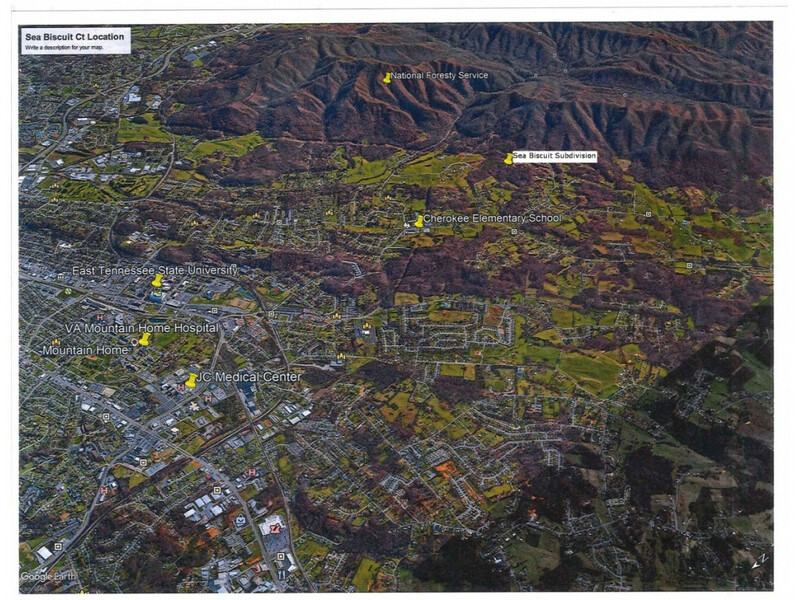 This tract consists of approx. 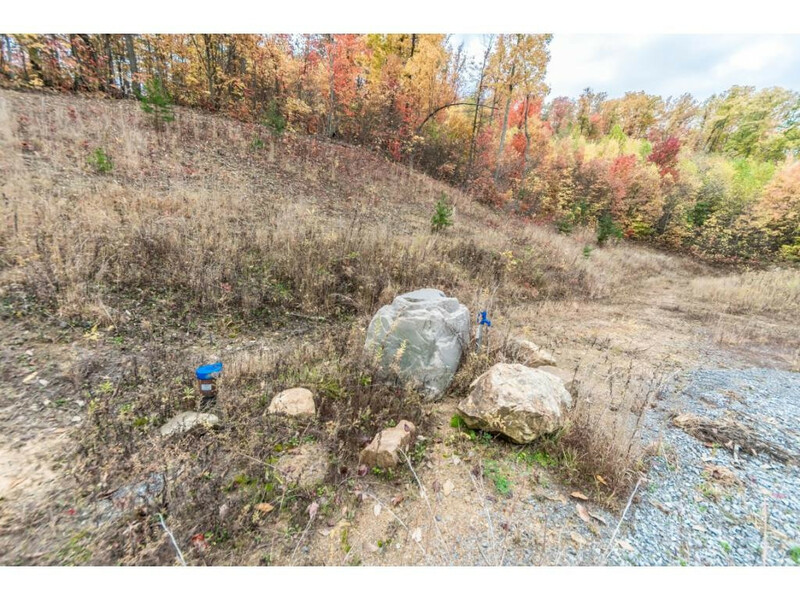 37.3 acres and already has an established well at crest of property. 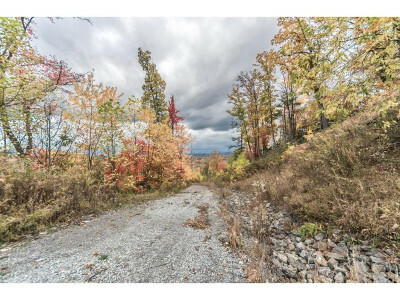 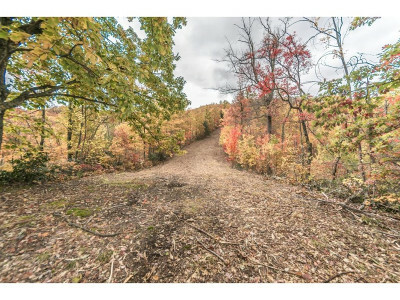 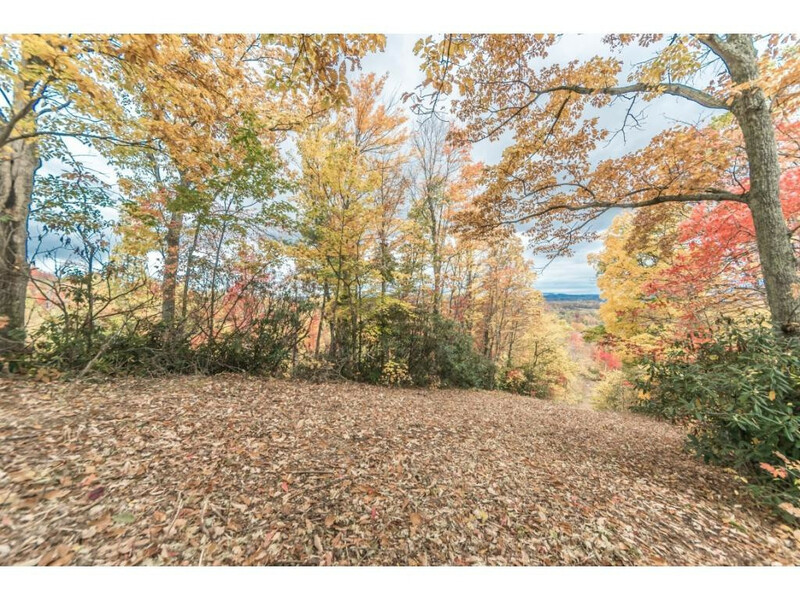 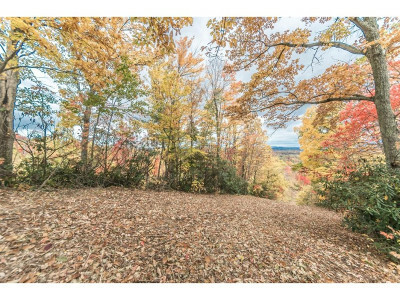 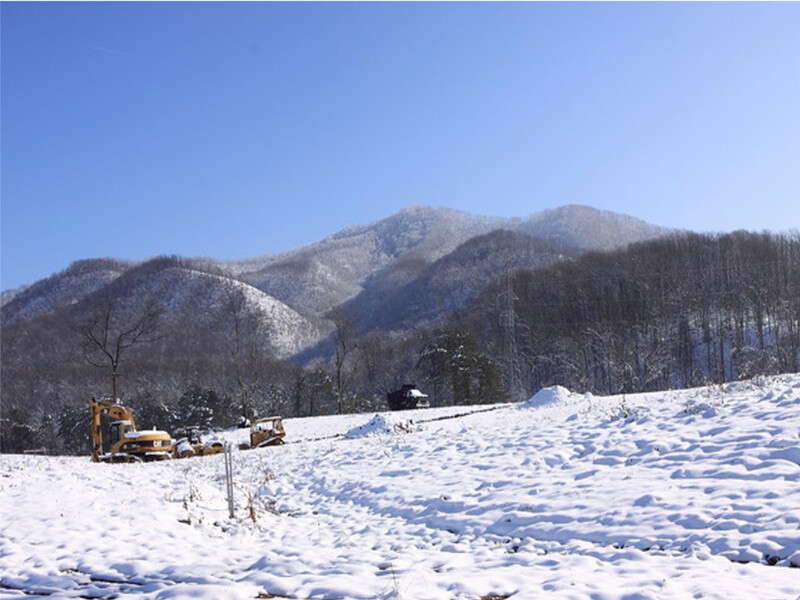 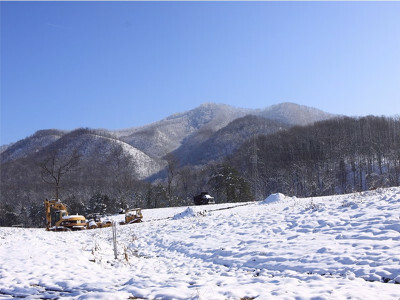 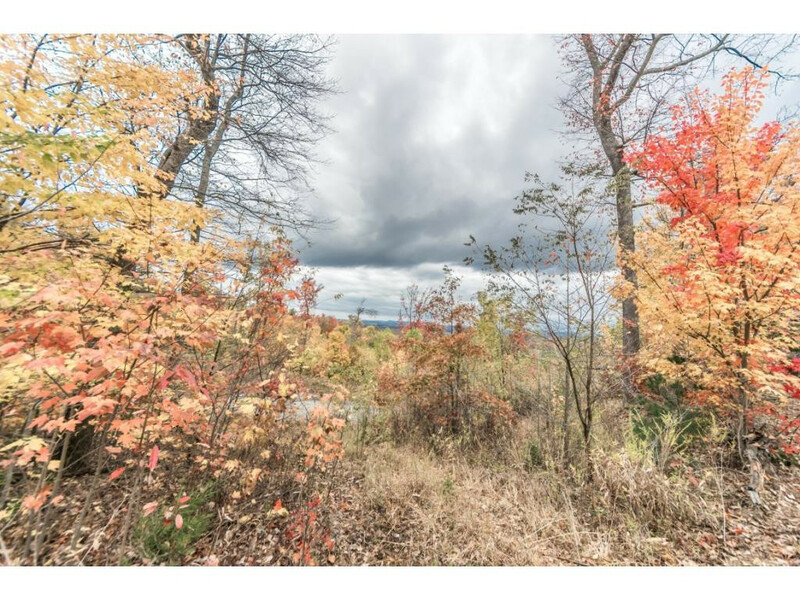 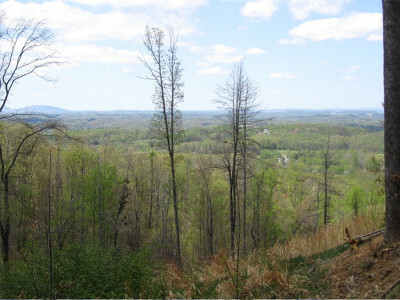 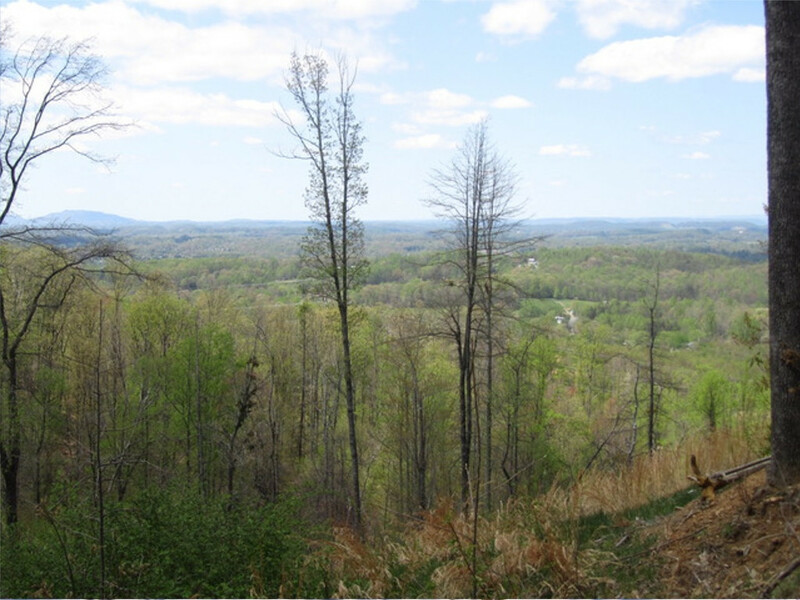 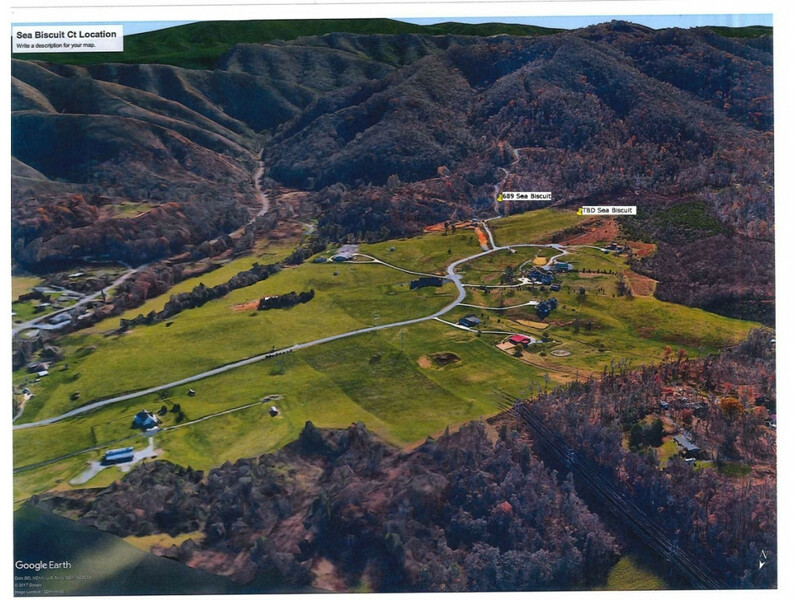 This tract is mostly wooded with incredible long range views of the mountains. There is cleared land @ foot of property if animals are desired. There are building restrictions in place. 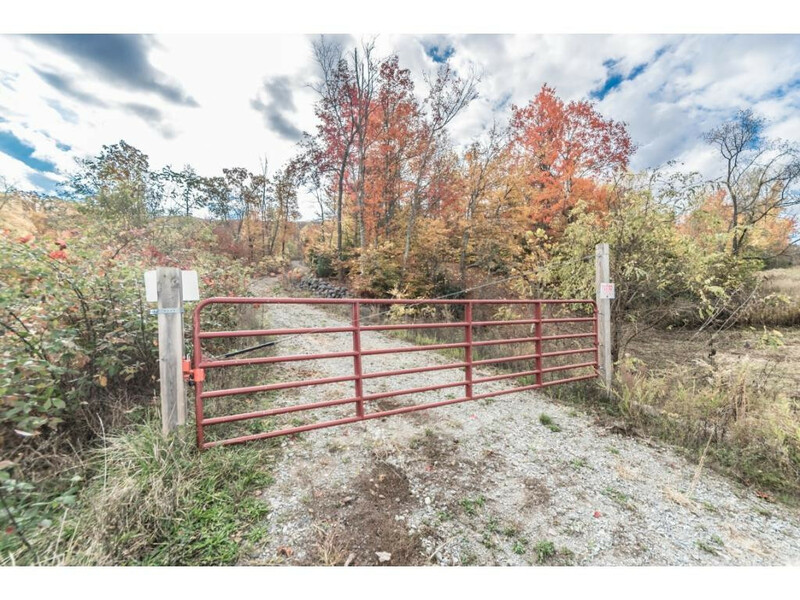 Drive-By's Welcome, security gate in place for driveway up to crest.